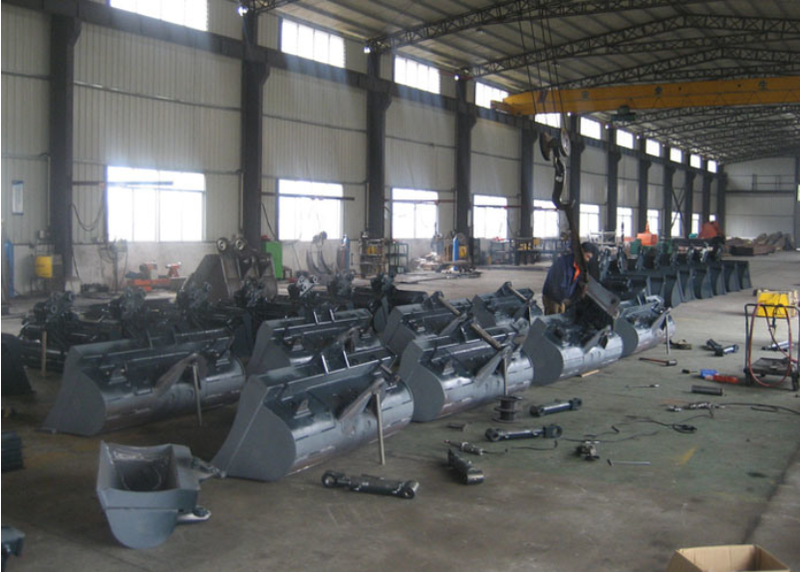 Our factory has produced and deal with a lot of excavator Spare Parts , like Structural Parts , Structural Beams , Steel Structure , Hydraulic Parts , Wearing Parts , Engine Parts , Fastener Parts , Automotive Plastic Fasteners, Plastic Clips Fasteners, Retainer Clips ateners, G.E.Tools Parts , G.E. Horse Nippers , G.E. Security , G.E. 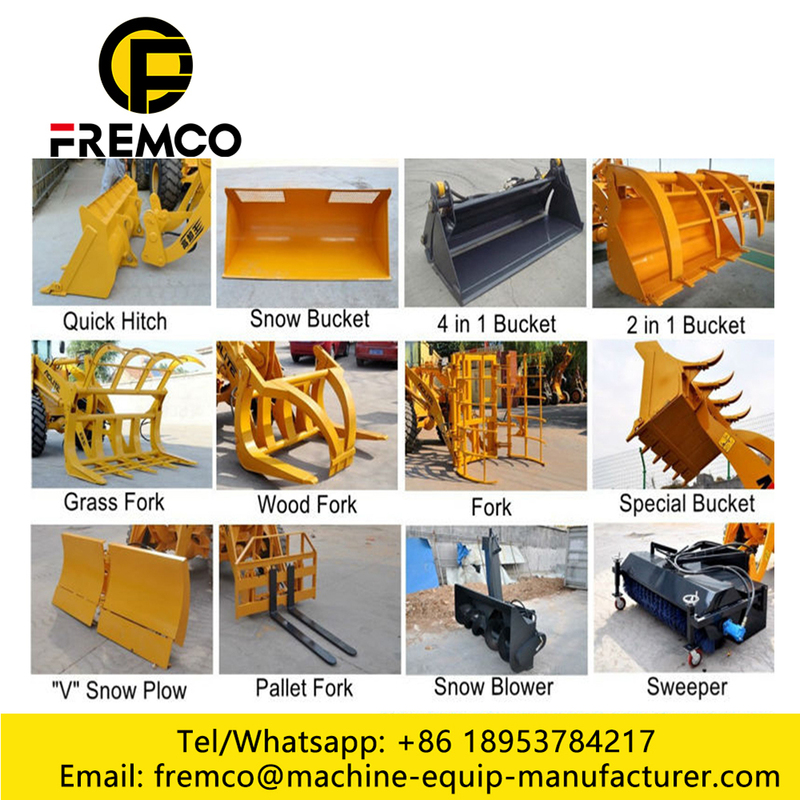 Nippers , Undercarriage Parts, Excavator Undercarriage Parts, Dozer Undercarriage Parts, Caterpillar Undercarriage Parts, Maintenance Parts , Shower Faucet Parts, Shower Replacement Parts, Kitcen Faucet Repair Parts, Hydraulic Pump , Hydraulic Motor , Hydraulic Fittings , Hydraulic Piston and so on. The cutting edge can be double edge, the material also can be optional. 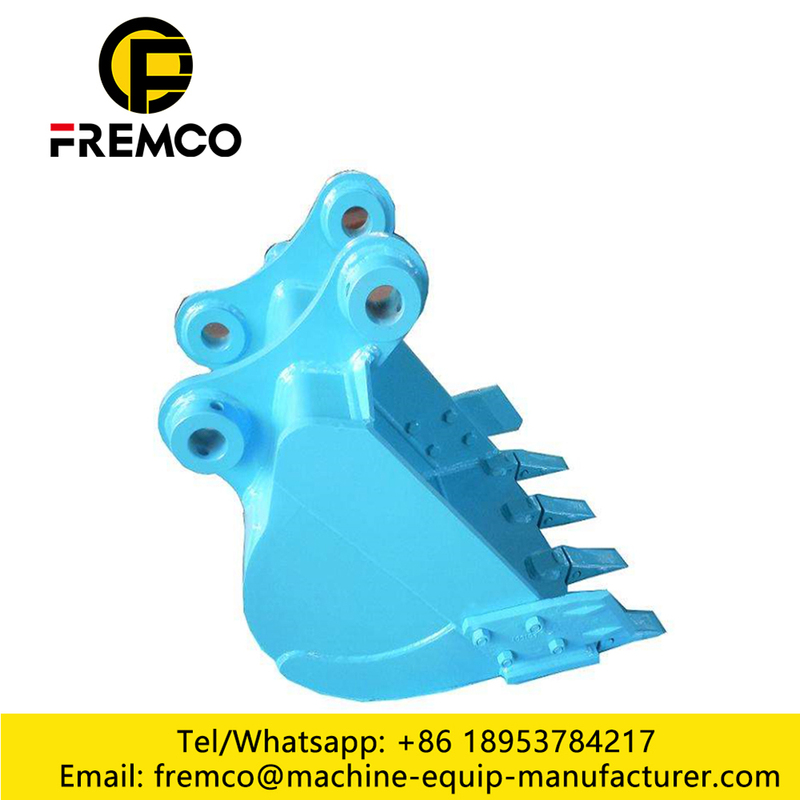 We can make the tilt bucket for all brand excavator. 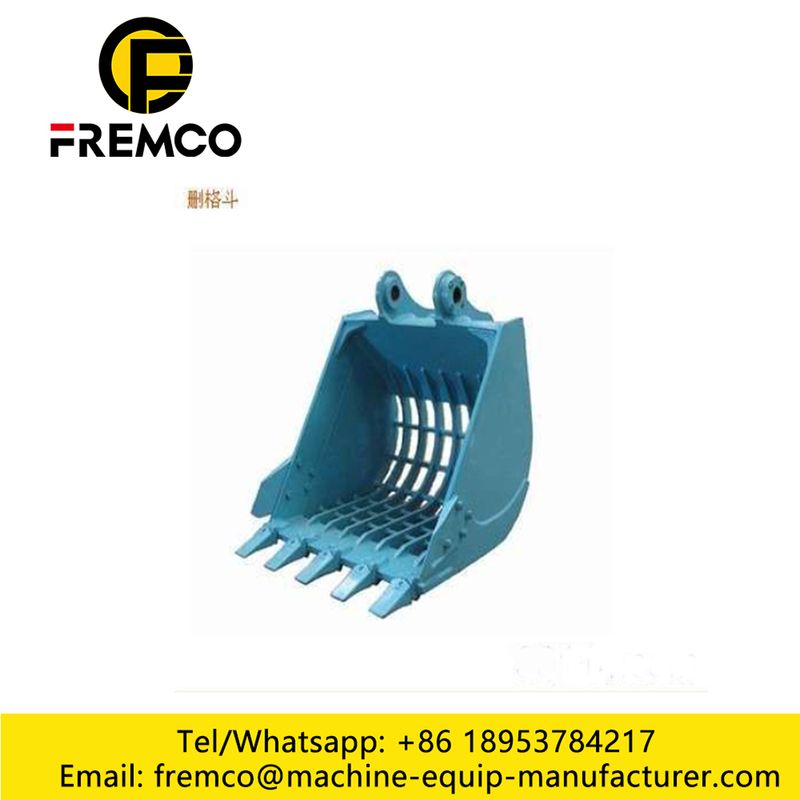 We also can customize the tilt bucket as per your any requirements. If possible visit China, welcom to our factory have a look. It will be our big pleasure to service for you. 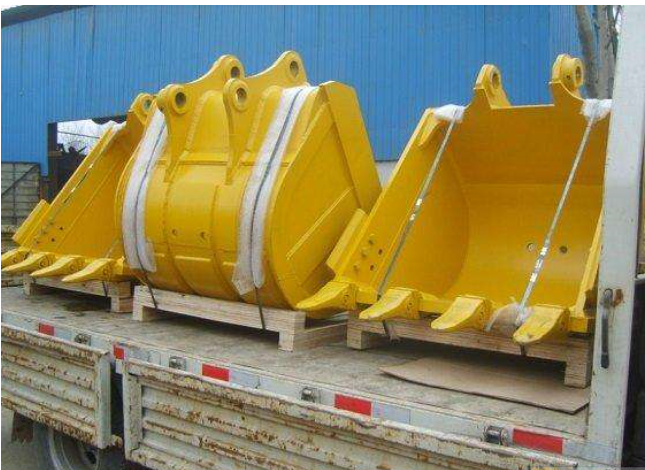 Looking for ideal Bucket for Caterpillar Cat329d Excavator Manufacturer & supplier ? We have a wide selection at great prices to help you get creative. All the Caterpillar Cat329d Excavator are quality guaranteed. 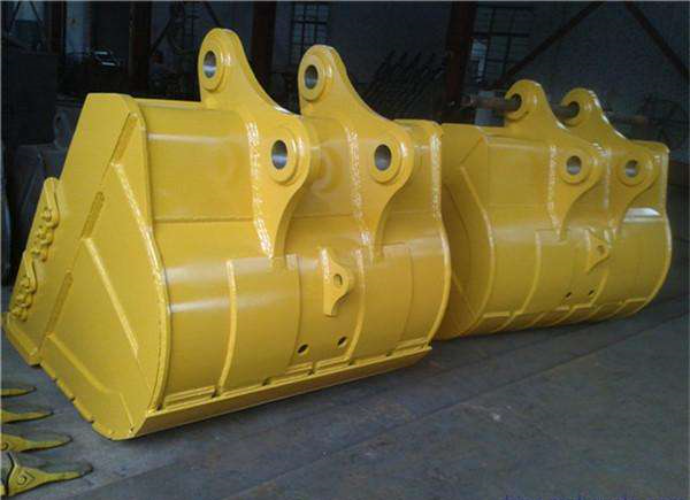 We are China Origin Factory of Heavy Duty Rock Bucket. If you have any question, please feel free to contact us.